As part of Advanced Office's commitment to comprehensive, value-added service, we provide free onsite training with every maintenance contract. 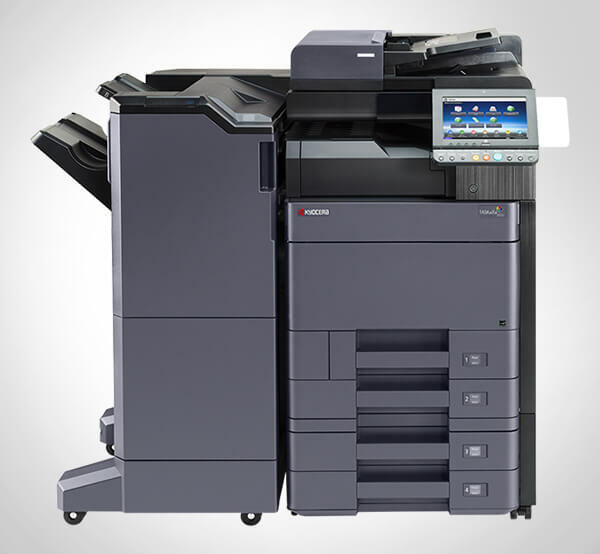 Over the past three decades, we have helped thousands of businesses throughout Los Angeles, Orange County, San Diego, and the Inland Empire ensure that they are getting the most out of their new Ricoh or Lexmark copier, printer, multifunctional device, or other related office equipment. With proper initial and ongoing training, our clients learn how to take advantage of their product's special features; reduce problems caused by user error; and gain efficiency in their workflow. Our dedicated trainers, many of whom have over a decade of experience, receive their training and certification direct from Ricoh and Lexmark. They attend multiple training sessions and are incentivized to earn perfect scores on their final tests. Our trainers are experts in not only understanding our products, but also helping our clients comprehend their purchased or leased products. We'll take all the time necessary to help your representatives or staff understand how to use their copier, printer, or software; they even suggest ways to reduce printing costs and improve productivity. We are happy to train one employee or roomfuls of employees. We also provide ongoing training support. Upon your request, we'll promptly send out one of our trainers to your site to provide a partial or complete refresher course. They can also be dispatched if you have new hires, forget how to do something specific, or invest in new software. Call Advanced Office today to schedule your free on-site analysis. You'll receive recommendations that are suited for your business's particular needs, as well as learn about our Ricoh and Lexmark products, all-inclusive maintenance agreements, and training. It was a pleasure to do business with your company...Our experience from start to finish was AAA rated. We have other printers in our office of a different brand; as they need servicing we will be contracting you."